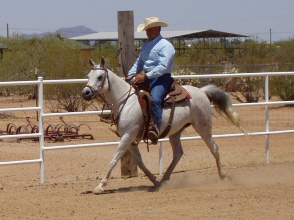 Out of AM Shahrazad, National Champion and Reserve Champion Cutting horse along with multiple Championships at the Scottsdale Arabian Horseshow in cutting. 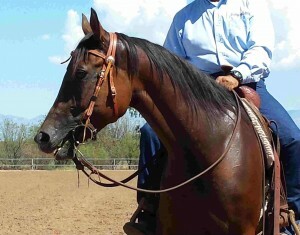 The sire, Zee Mega Bucks, is a 4x National Top Ten Reining horse and 7x Regional Champion/Reserve Champion Reining horse. Shahna-Zee is under saddle and is coming along nicely. 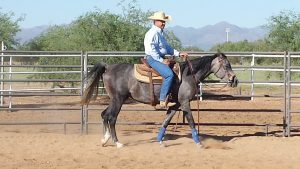 This mare has the potential to be a great performance horse in many disciplines including cutting. Please contact us for further information. 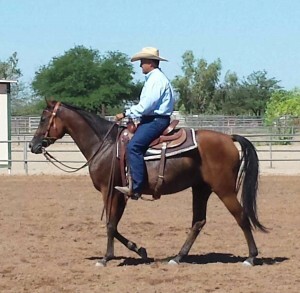 This mare has a sweet disposition and is well broke. She is by multiple National Champion AM Good Oldboy. AM Cool Star loads and trailers well. Stands tied in multiple situations including the wash rack. Please contact us for pricing. Solanos Buccaneer – SOLD – Congratulations Kathy Richardson! 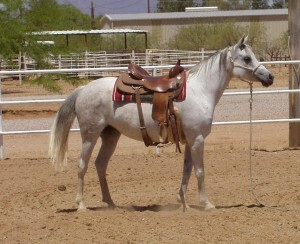 This amazing bay gelding is by Al Marah Horatio, a multi champion in reining. 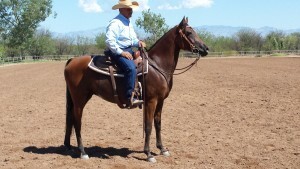 Solanos Buccaneer is out of Miss Solano Beach, a 2005 mare with a pedigree that includes a multi world Champion in reining and working cow. 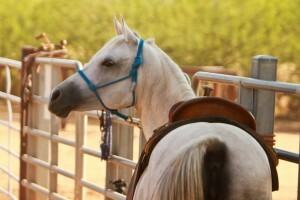 He is broke to ride and has been started as a cutting horse. He stands approximately 15 hands. Please call for more details and pricing. WP Seasational – SOLD – Congratulations Ashton! By National Champion AM Seagfreed known for the best of Al-Marah breeding. 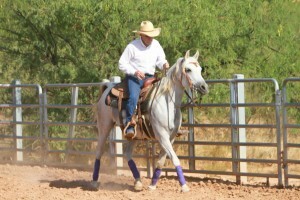 This mare was bred for athleticism and has lived up to every expectation. 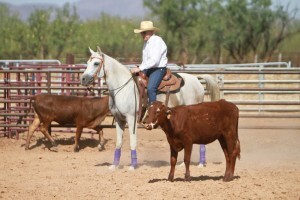 Here’s your chance to own an exceptional mare, and part of the Al-Marah legacy. Please call for more details and pricing.